The Association for Financial Professionals (AFP) serves a network of more than 16,000 treasury and finance professionals. The Financial Industry Regulatory Authority, Inc. (FINRA) is the largest independent regulator of securities firms doing business with the public in the United States. Our core mission is to pursue investor protection and market integrity, and we carry it out by overseeing virtually every aspect of the brokerage industry. All told, FINRA oversees about 4,250 brokerage firms, about 162,155 branch offices and approximately 629,525 brokers. Largest insurance agent and broker association in the United States. 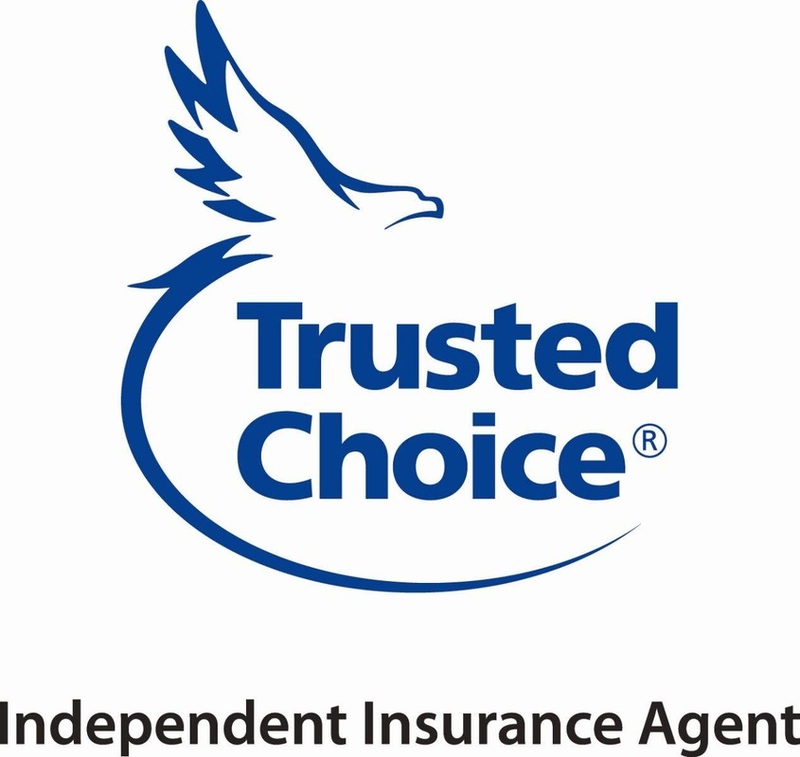 The Independent Insurance Agents & Brokers of America (Big "I") is a national alliance of more than a quarter million business owners and their employees who offer all types of insurance and financial services products. Unlike company-employed agents, Big "I" independent insurance agents and insurance brokers represent more than one insurance company, so they can offer clients a wider choice of auto, home, business, life, health coverages as well as retirement and employee-benefit products. The Los Angeles Venture Association has been providing forums where entrepreneurs and executives of start-up, emerging growth and late stage venture funded companies actively meet and learn from fellow executives, investors, bankers, financial advisors and other providers of professional services. Keiretsu Forum is a global investment community of accredited private equity angel investors, venture capitalists and corporate/institutional investors. Keiretsu Forum was founded in the San Francisco East Bay in California in 2000 by Randy Williams. We are a worldwide network of capital, resources and deal flow with 26 chapters on 3 continents. Keiretsu Forum members invest in high-quality, diverse investment opportunities. Our community is strengthened through its involvement in social and charitable activities. Founded in 1998, Massinvestor, Inc. is the leading publisher of Venture Capital databases, providing authoritative coverage of the nation's top regions for Venture financing–Silicon Valley, Massachusetts, New York, Midwest, Texas, Mid-Atlantic, Southern California, Rocky Mountain and Southeast. Massinvestor also publishes the United States Venture Capital & Private Equity Directory, which profiles nearly 4,000 investment firms in all 50 states. 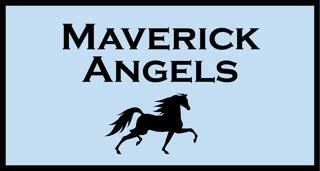 Maverick Angels is a very different kind of angel investor network. We take an entrepreneurial approach to angel investing to create win-win results with portfolio companies. MicroVentures is like an investment bank for startups. We conduct due diligence on startups and then if approved we help them raise capital from angel investors. Our process of raising capital is similar to crowdfunding. We give angel investors the ability invest small amount of capital to crowd fund a startup raising capital. The concept is similar to peer to peer lending but instead of debt you get equity for your investment. The Peer-to-Peer Finance Association is focused on peer-to-peer finance that is facilitated by platforms on which the majority of lenders and borrowers are consumers or small businesses, rather than ‘investment clubs’ or networks of sophisticated investors. socalTECH.com provides up to date news and information about high tech companies in Southern California, including interviews, a calendar of local events, and a database of technology firms in the region. The Technology Council of Southern California is the premier forum for the region's technology leaders, providing events, connections, information and resources to help technology companies succeed. VLAB is the San Francisco Bay Area chapter of the MIT Enterprise Forum, a non-profit organization dedicated to promoting the growth and success of high-tech entrepreneurial ventures by connecting ideas, technology and people. We provide a forum for San Francisco and Silicon Valley's leading entrepreneurs, industry experts, venture capitalists, private investors and technologists to exchange insights about how to effectively grow high-tech ventures amidst dynamic market risks and challenges.